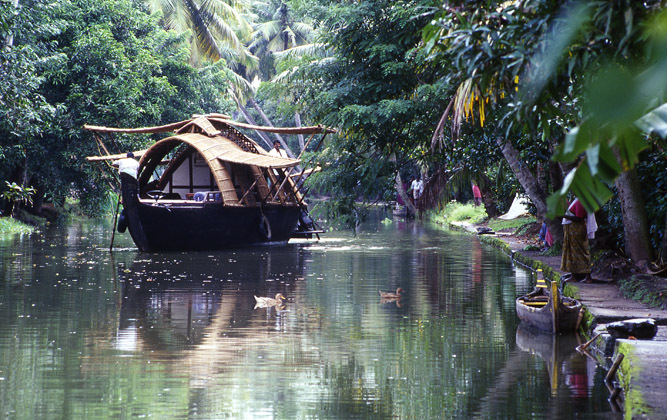 Get to see a whole new world of tranquillity, beauty and blissful experience with Coco Houseboats Kerala. 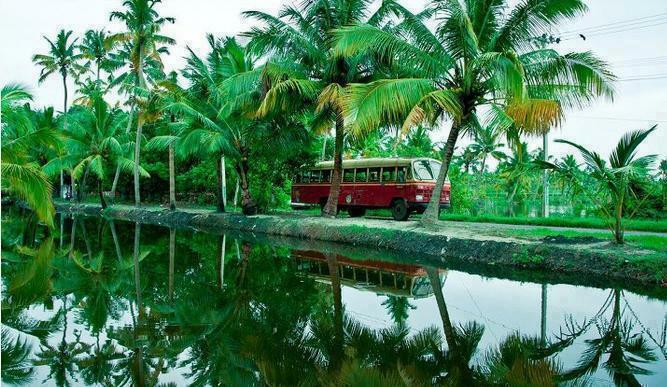 Nestled in the lush green heart of Alleppey, Coco Houseboats Alappuzha have been rejuvenating several travellers since 2000. 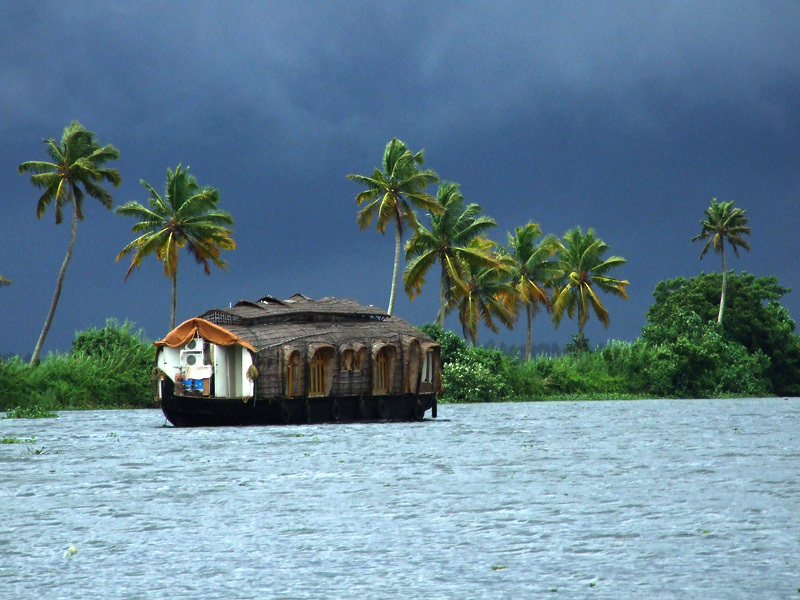 Keep your worries at bay with Coco Houseboats Alleppey ! We take care of everything to secure your comfort level, maintain safety measures by being well-equipped with GPS tracking. 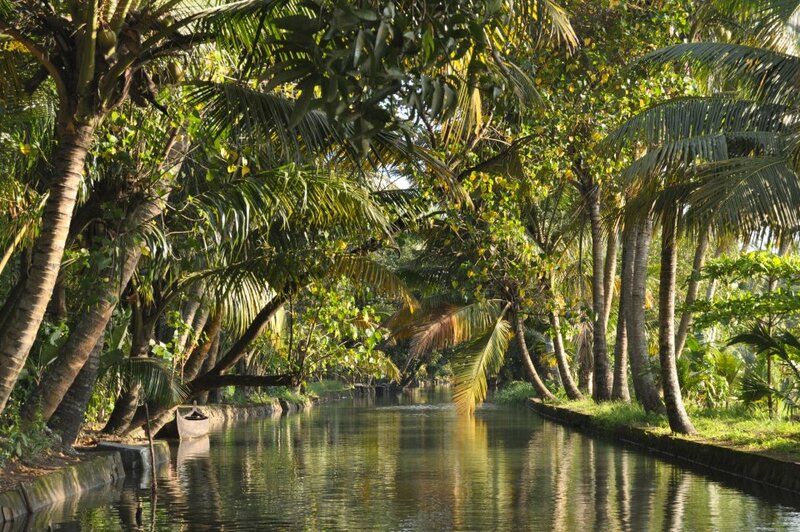 Get into adventurous mode with us, while we take you down an exclusive and beautiful backwater journey across remote and peaceful places in Kerala, Alleppey covering various private coves. 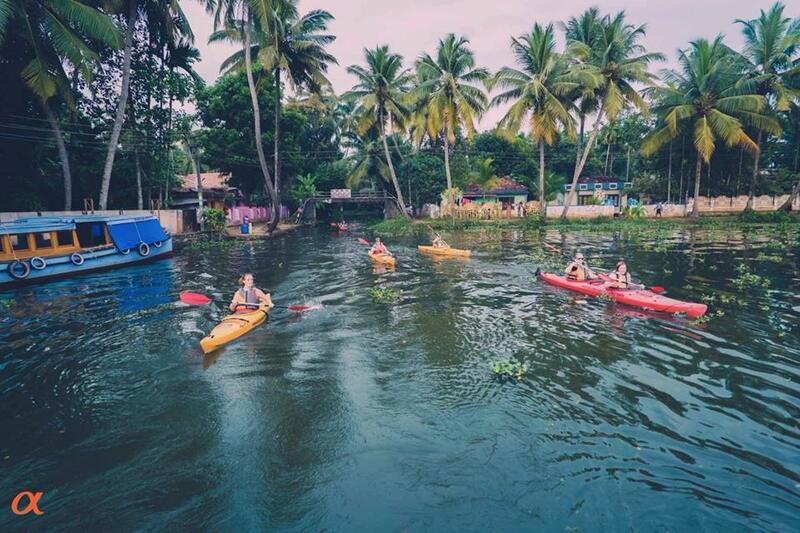 Coco Houseboat Alleppey has highly skilled and expert crew staff who ensures total safety and comfort quality of each and every guest on board. 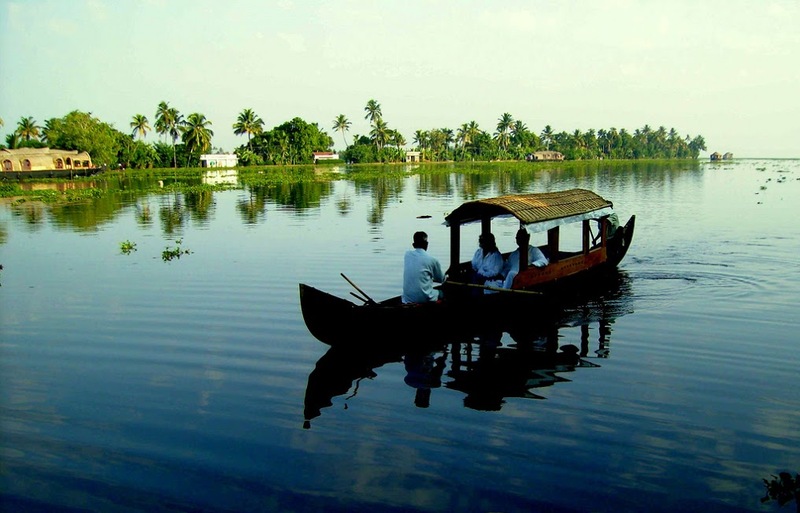 We have employed local people who have good knowledge about Alleppey’s topography and excellent skills in fishing and cooking. 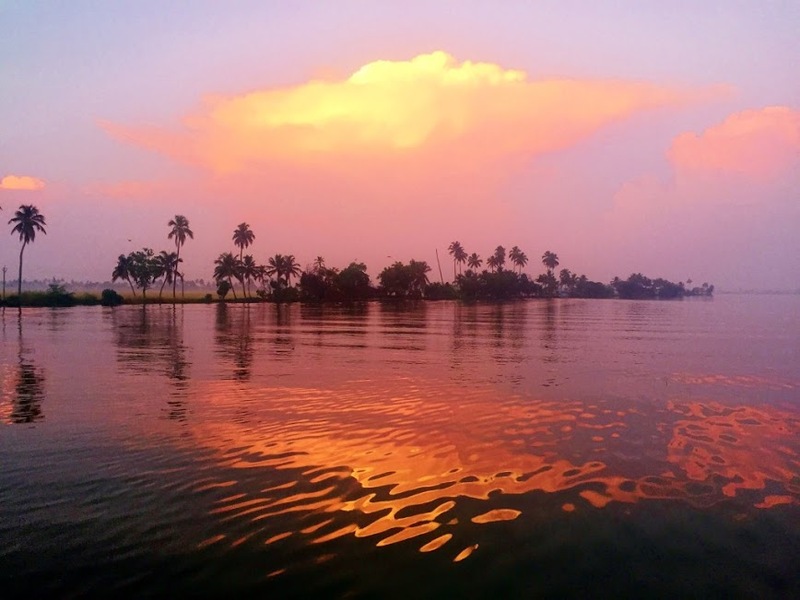 A stay at Coco Houseboat Alappuzha will leave a lasting impression on you! 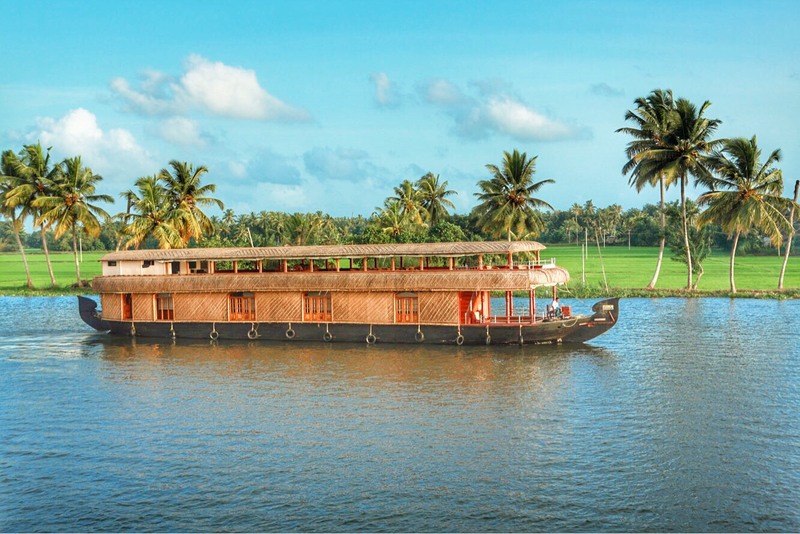 Indulge in authentic Kerala hospitality in terms of ambience within your houseboat, traditional cuisines, local environments and many more. Don’t worry about having limited food options on board! 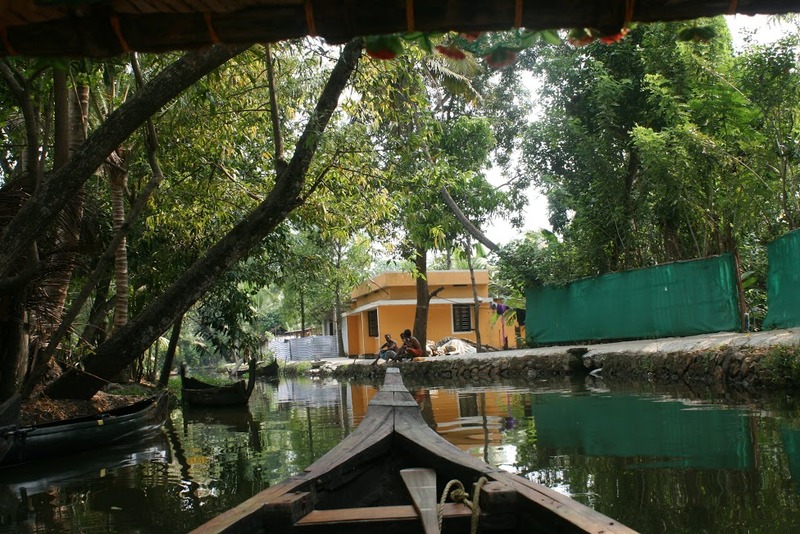 Our houseboat canteen is well-laded with a variety of delicacies which are churned out using organic items and healthy ingredients such as cooking with Rice Bran Oil and using Rice Basmati/Ponni rice. Besides, our chefs are expert in offering the guests with lip-smacking vegetarian, non-vegetarian cuisines and even, Jain Food! 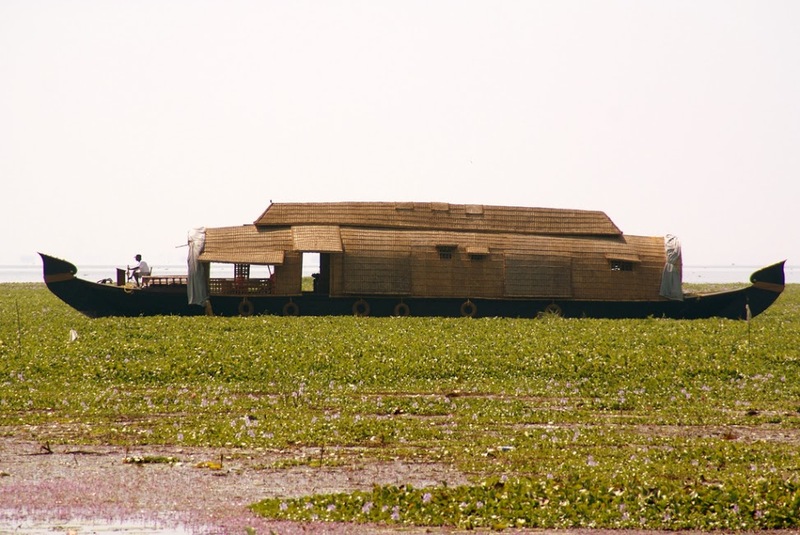 We have a different types of houseboats to suit every kind of customer’s taste and requirements. 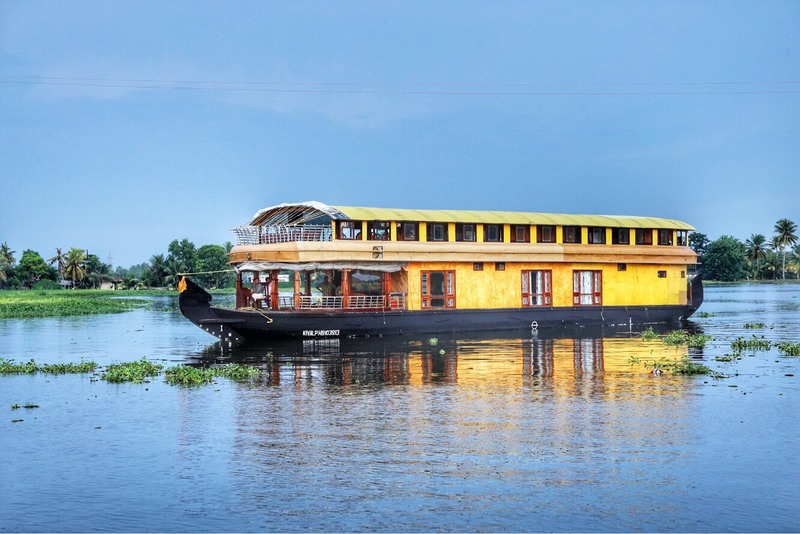 WHAT MAKES COCO HOUSEBOATS SPECIAL? 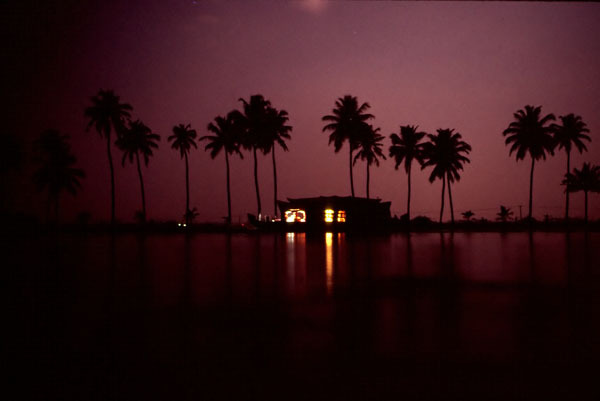 With Coco Houseboats we guarantee you a wholesome holiday experience! 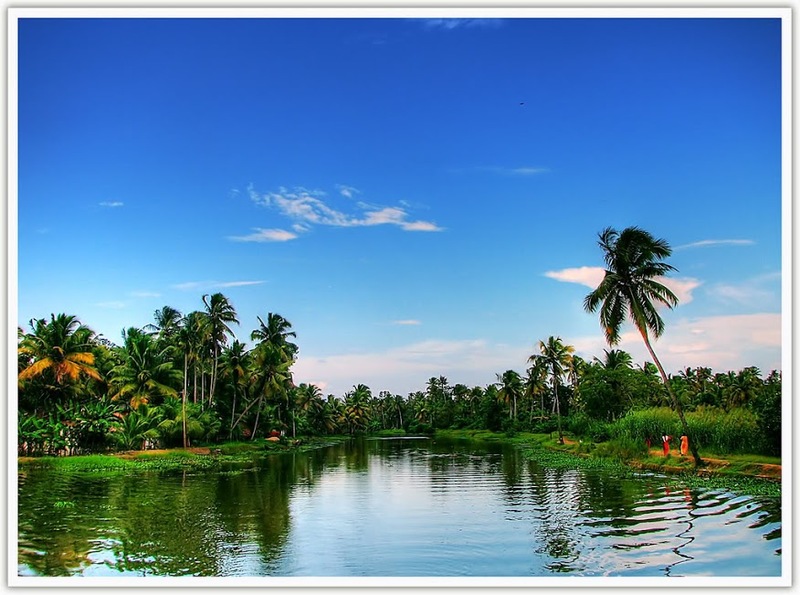 Kerala offers so many scenic and beautiful getaway locales that will leave you refreshed and pepped up. 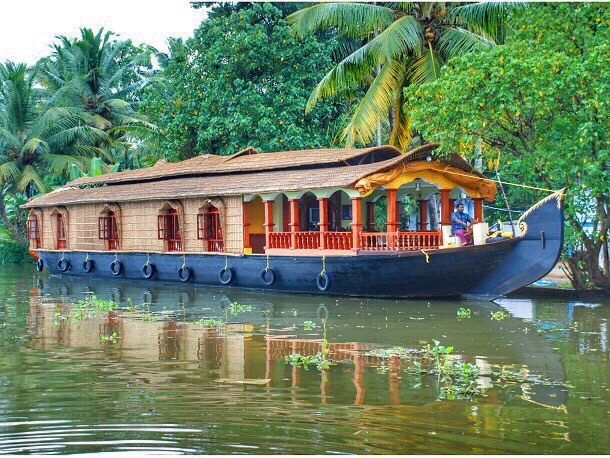 Coco Houseboats explores virgin backwater shores which are good for brining in calming effect while you are enjoying the holiday mood. 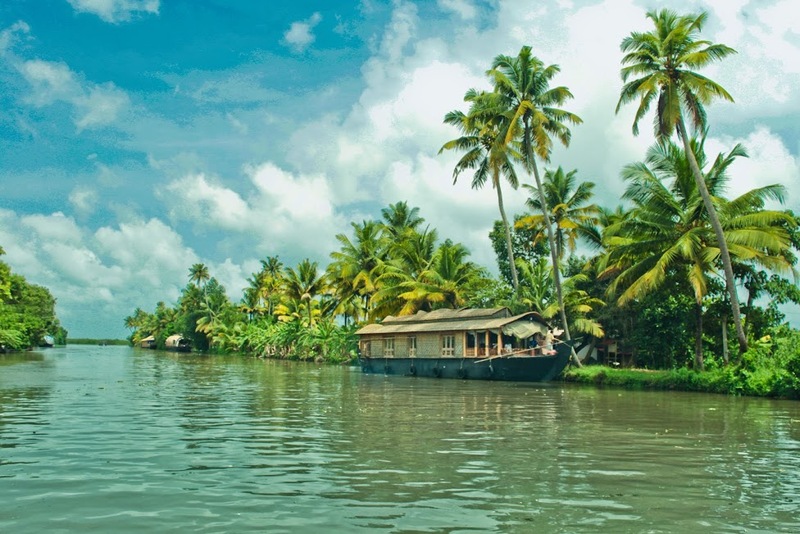 As they say, home away from home, Coco Houseboats Kerala are known for providing most comfortable atmosphere for every customer and their loved ones. We have different types of houseboat bedrooms, which are well maintained and inclusive of all kinds of modern amenities, including water facility, canteen and even, wi-fi. 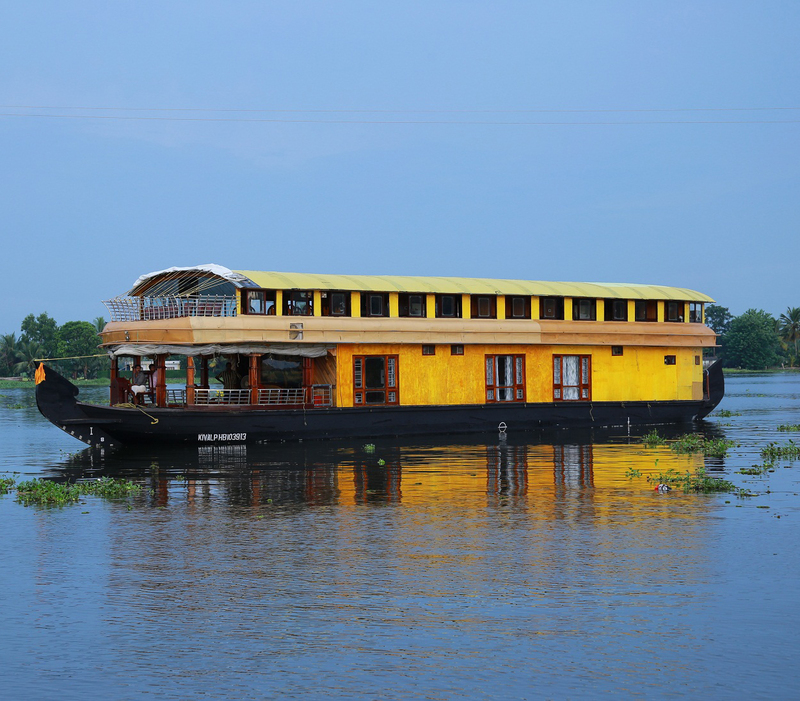 Be it for holiday or business purpose, you can choose houseboats to match your needs and vacation duration. An interesting proof about Coco Houseboats’ credibility is that it boasts of setting a track record for dedicatedly serving an Irish couple for 27 consecutive nights in their houseboat. 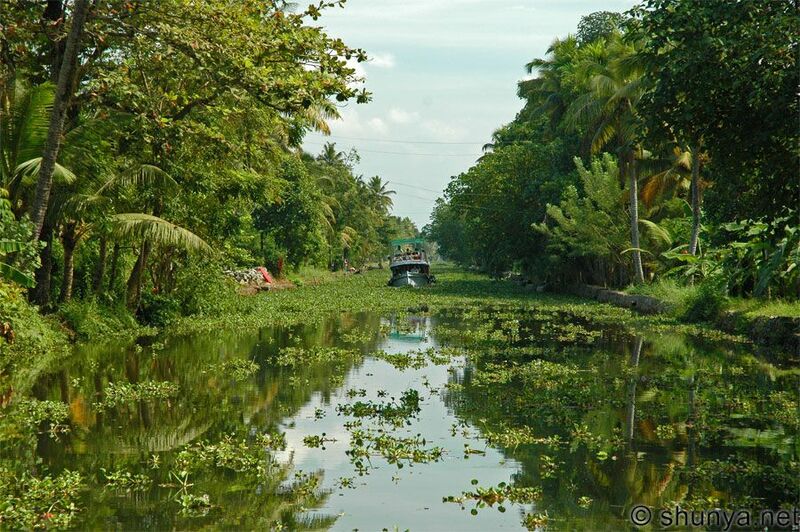 At Coco Houseboats, we ensure that our customers make best use of their holiday time with us. 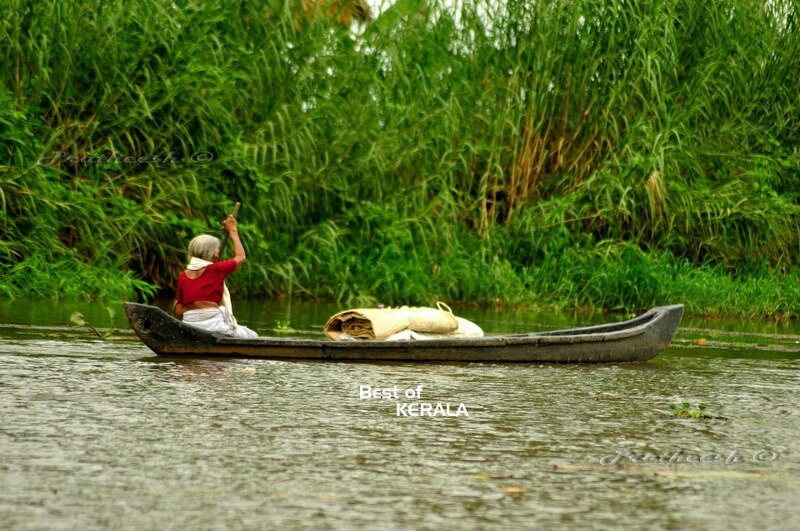 We take you on an unforgettable relaxing journey by rowing down private coves which will help you relax in peace; enchanting local shores that offer good scenic view, watch colourful flora and fauna around backwater environs and many such routes which are usually not taken by any other travel company in Kerala. But we take full guarantee of your safety and comfort level throughout! 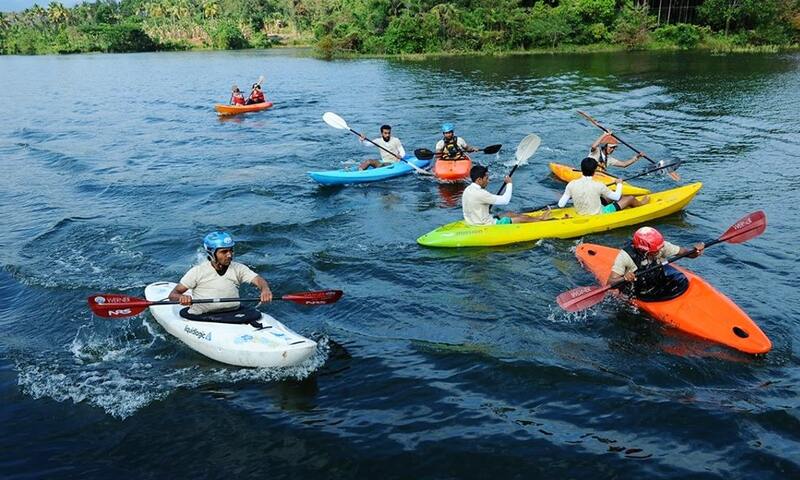 Leisure at its best, when you are with us! Make your stay worthwhile at Coco Houseboats by nurturing relationship through having quality time with your family as well as by finding new friends. 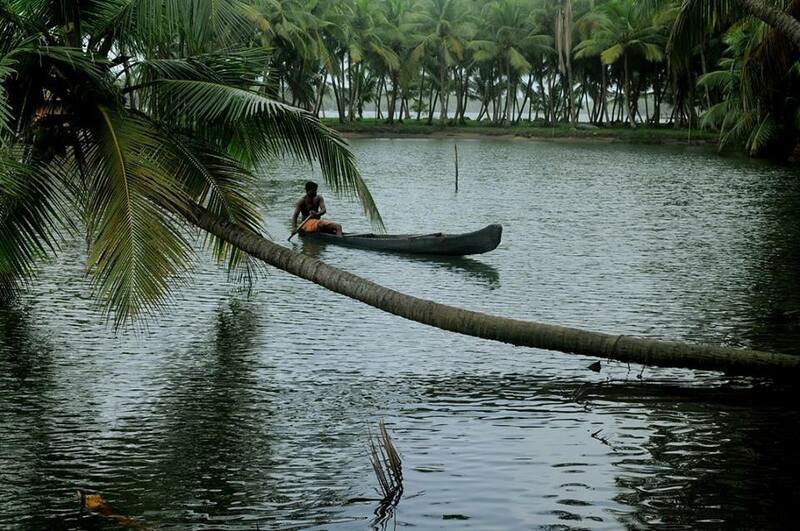 You can come across different kinds of people from all walks of life while holidaying at Coco Houseboats Alleppey. 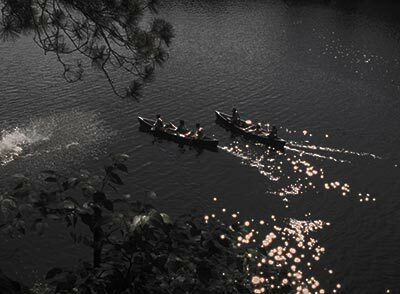 Humble staff, friendly crew, generous locales and beautiful surroundings – what more you need besides the company of your dear ones. Coco Houseboats at Your Service! Any queries? Or need help with any kind of our services? We are available round the clock for your assistance! Just get in touch with our team!! 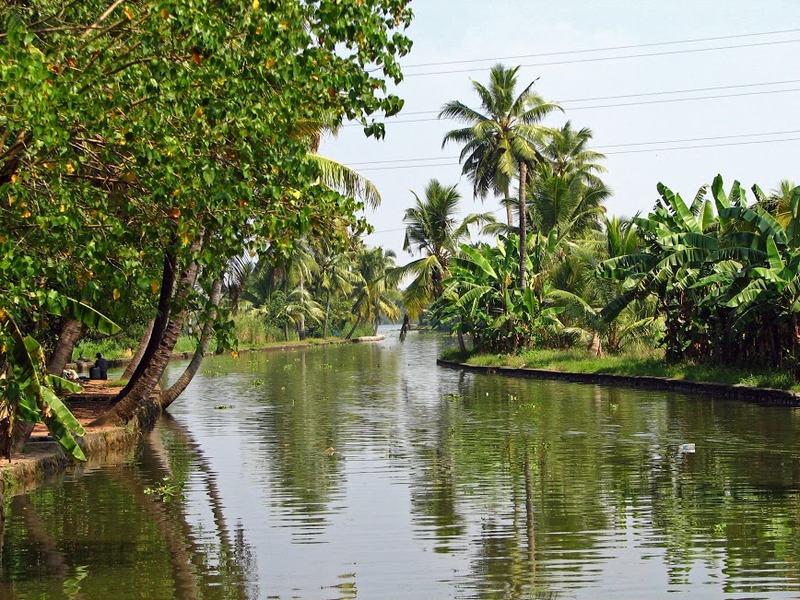 Alleppey - 688 013, Kerala State, South India. 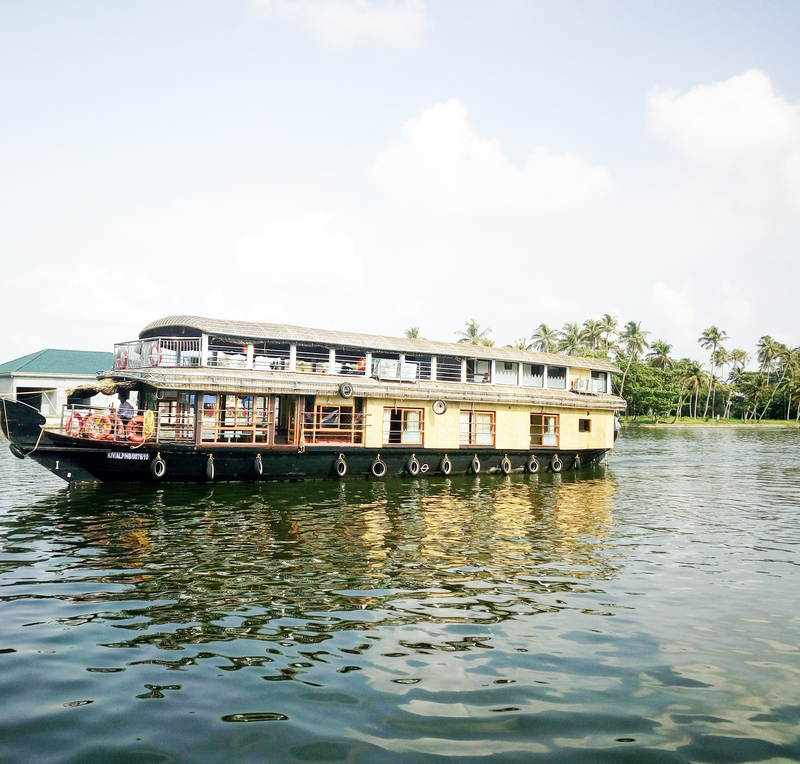 Coco Houseboats Alleppey is not a booking agent or tour operator, and does not charge any service fees to users of our site, this website is Own Official site. Our partners www.cocoindia.com caters airlines, travel providers, and booking agents who list airfare, tours, and travel packages on sister website www.cocoindia.com are required to include all fees and surcharges in their listed prices. When you book with one of our partners, please be sure to check their site for a full disclosure of all applicable fees as required by the Transportation. 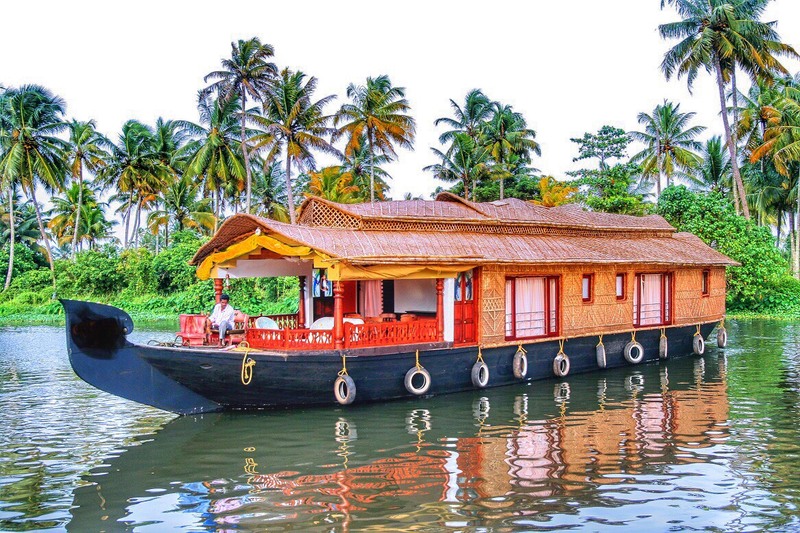 For your convenience, Coco Houseboats Alleppey calculates an average price for each houseboats, which is based on the rates of available rooms obtained from our booking customers. 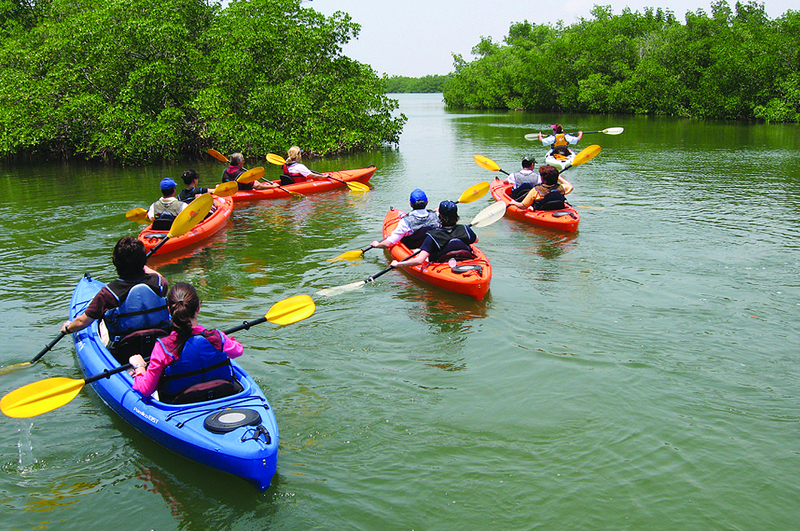 For tours and attractions, the price displayed is usually the lowest available per room basis price. For any travel packages or deals listed. In addition, average hotel prices are updated nightly and displayed in your preferred currency using prevailing conversion rates. Since these converted prices are estimates, please check with the booking site for the exact amount and currency. 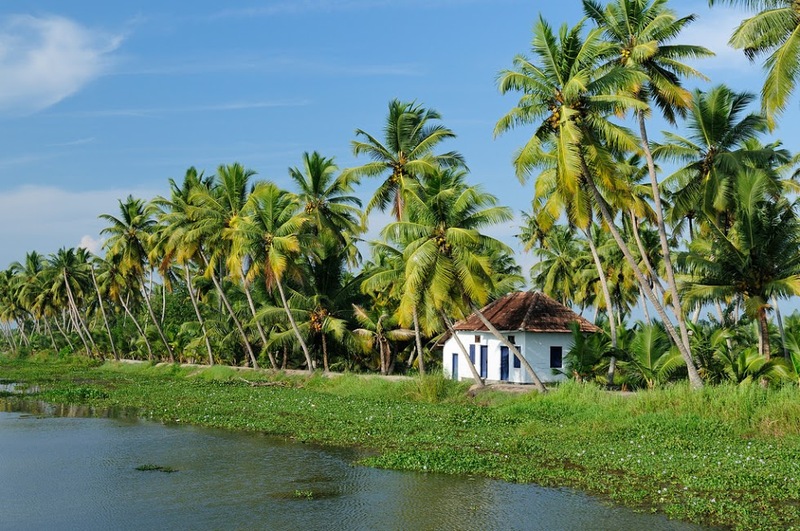 Furthermore, Coco Houseboats Alleppey makes guarantees for availability of prices advertised on our site with getting confirmation Voucher, with our travel voucher no guarantee. Listed prices may require a stay of a particular length or have blackout dates, qualifications or restrictions.